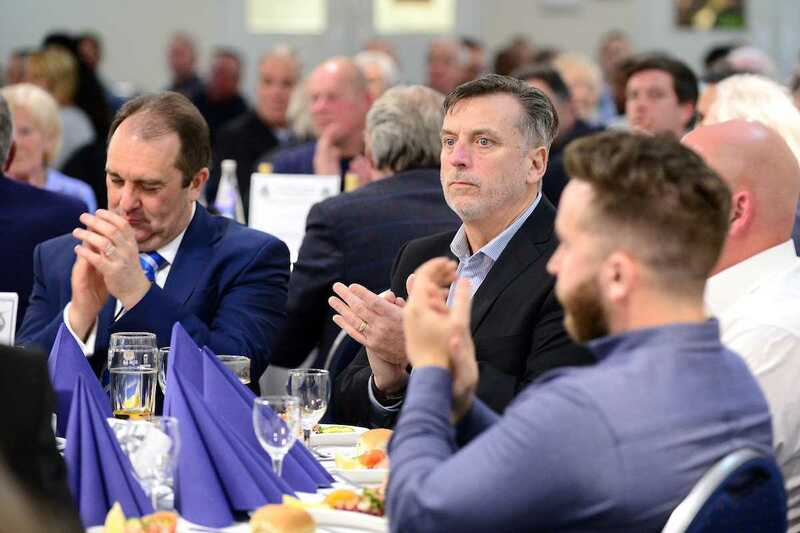 Sorry, you’ve missed the BRFPA Dinner 2018. 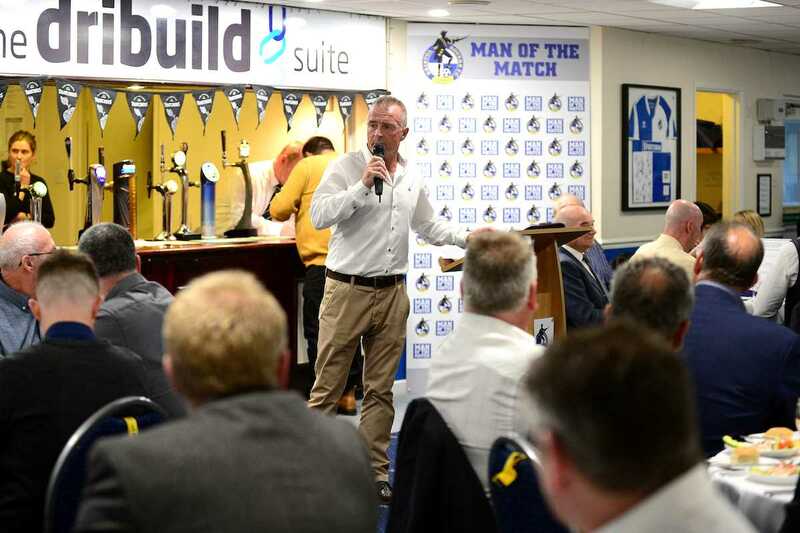 But it will be back soon (Thursday 28th March 2019 at the Mem), so keep in touch with our website, twitter and facebook. 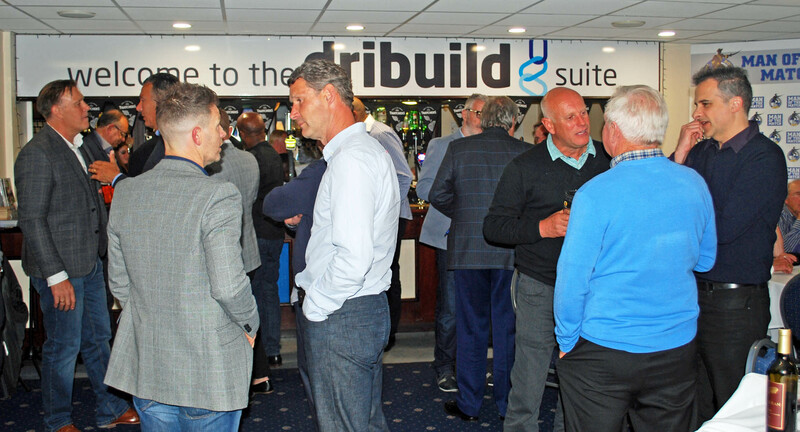 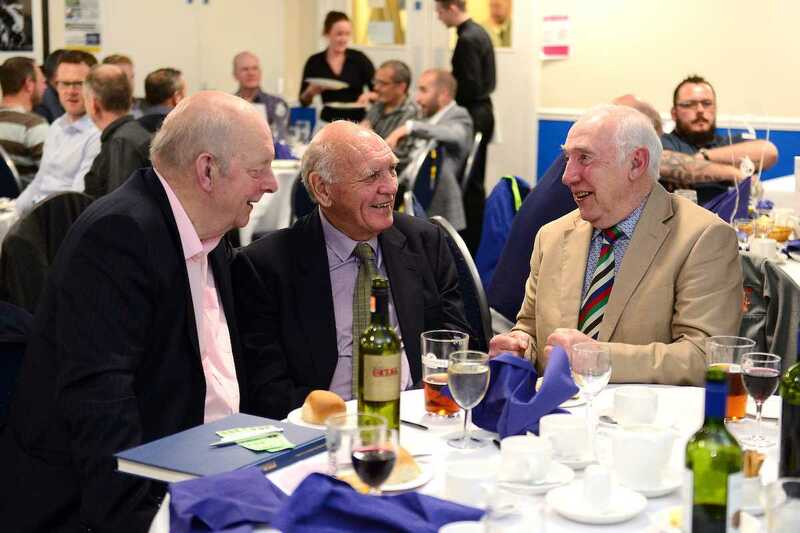 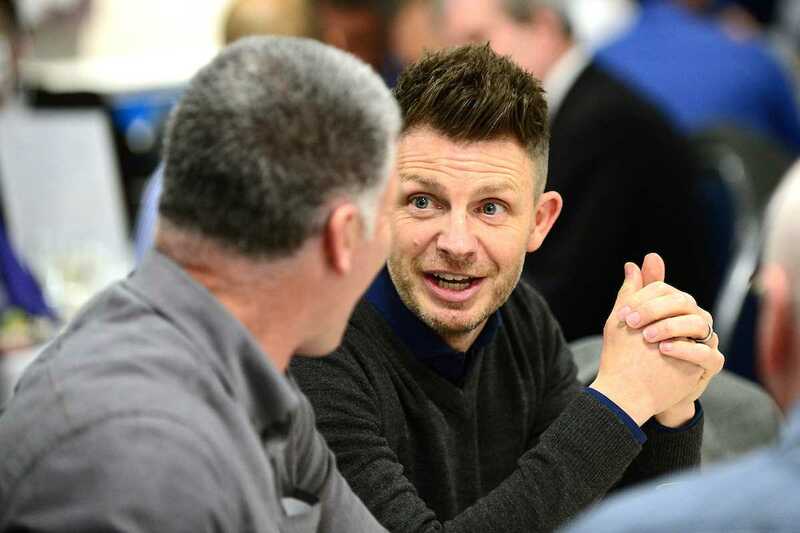 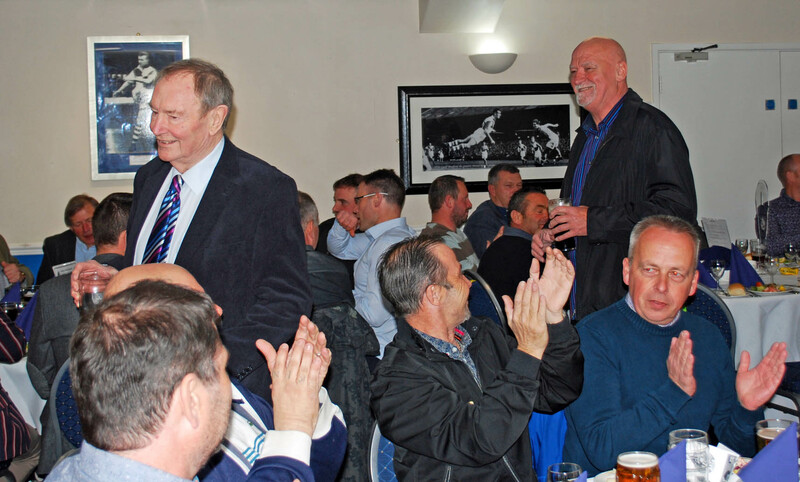 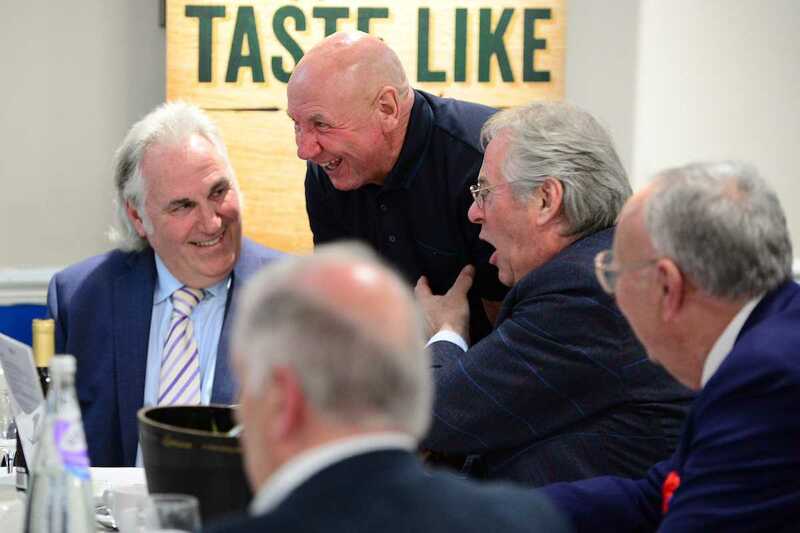 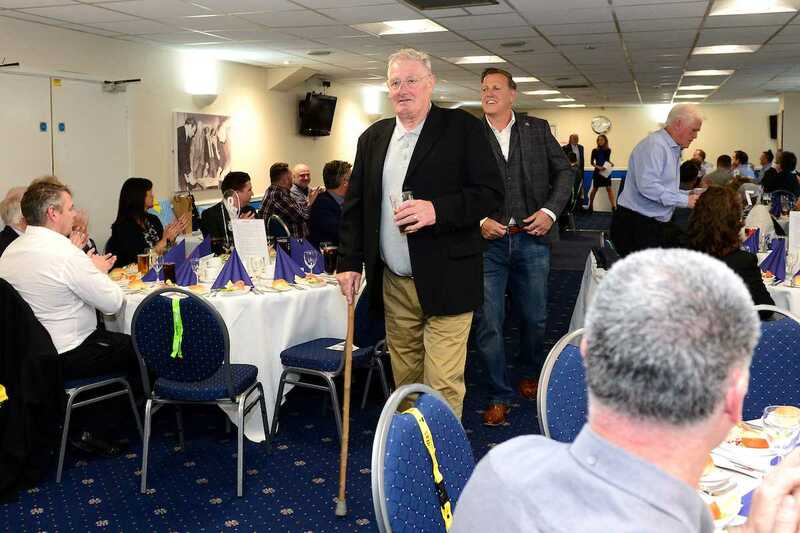 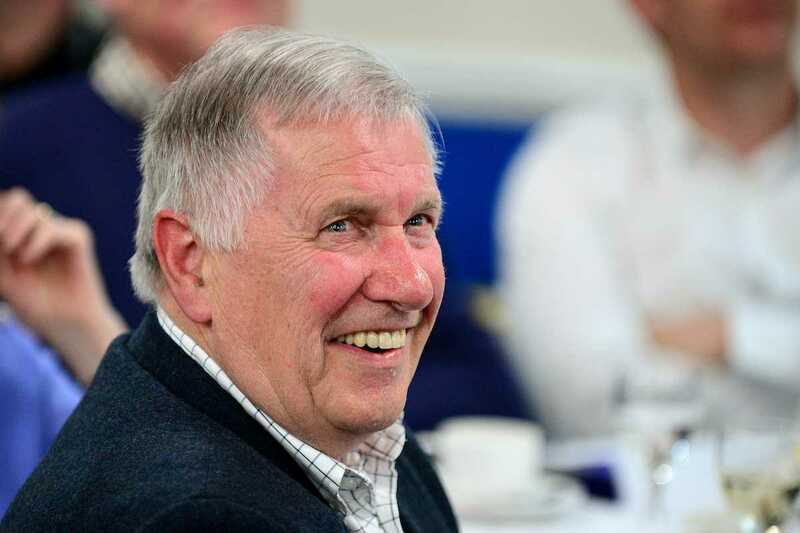 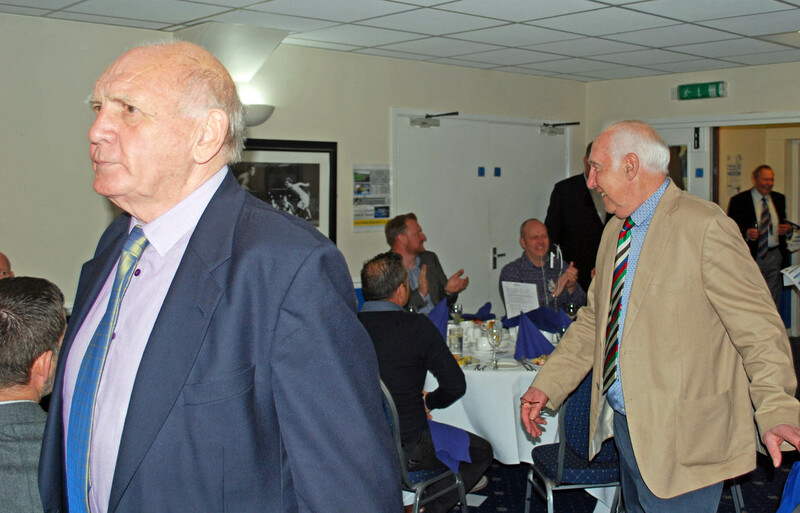 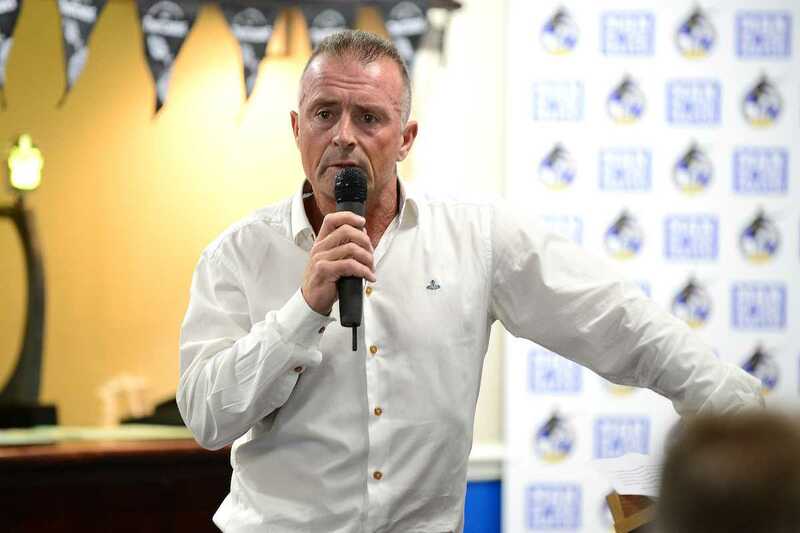 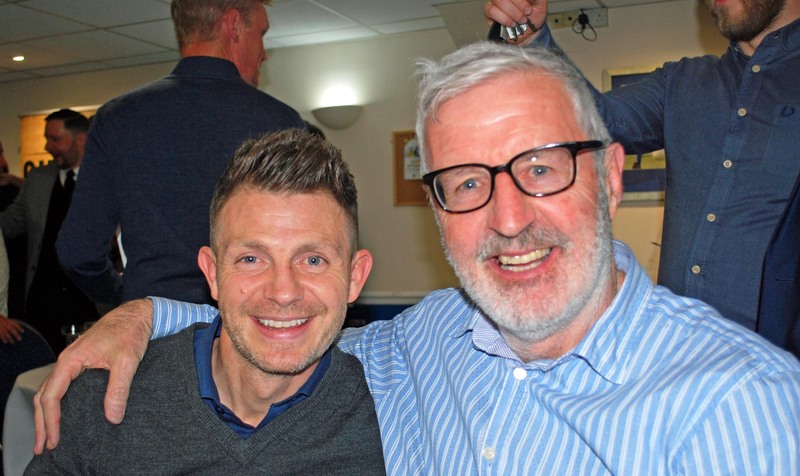 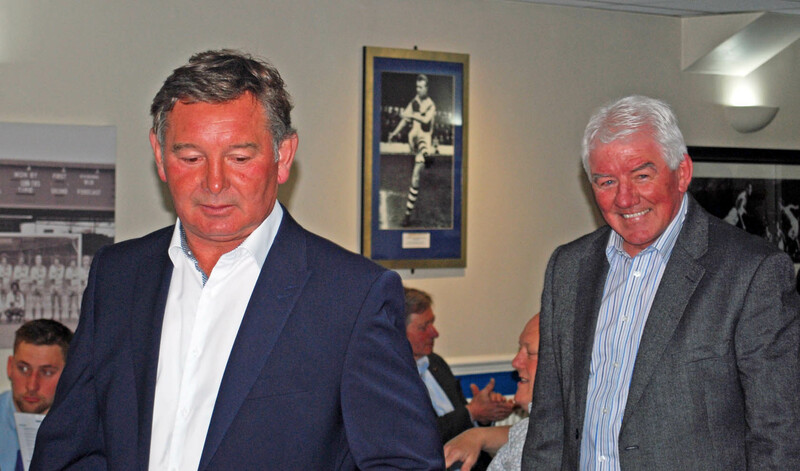 Thanks to everyone who supported the BRFPA Former Players Dinner 2018 or donated auction/raffle items, including Thatchers Cider, BRFC, The Kendleshire, Bath Ales, Gloucestershire CCC, and Blue Blood Syndications. 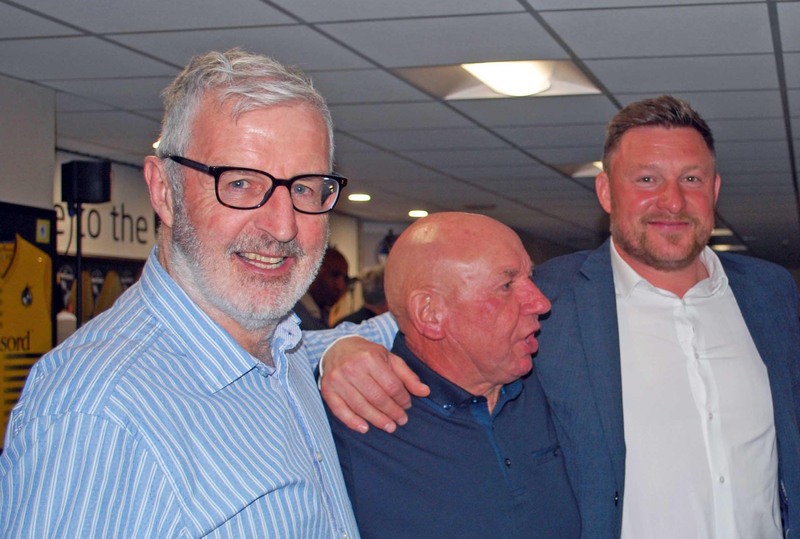 Below are the 29 former players / staff who managed to make it, including several who hadn’t been back to Rovers for quite some time.